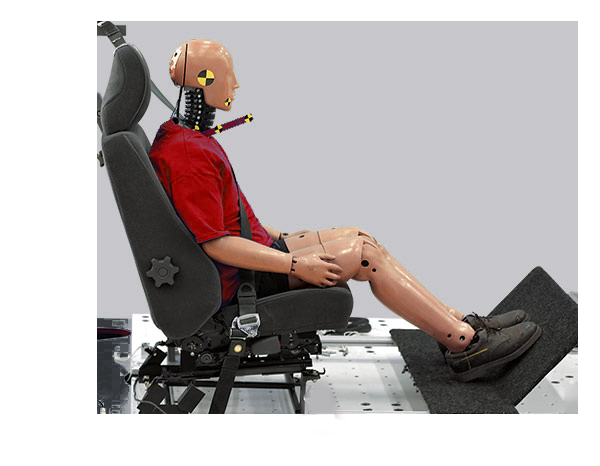 The new crash simulation facility will allow Laboratory of Road Safety to research and develop on child restraint system, seats, seatbelts, … and improve their quality. The Project will be jointly supplied by VTI and ADDITIUM, and will make good use of the long experience of both teams in the design and supply of Sled test systems worldwide. This new order is again a proof of ADDITIUM international expansion, through getting the confidence of the automotive market, as a high performances supplier.